Wondering When to Replace Your Brake Pads? Not all brake noises are created “equal.” Some indicate serious malfunctions that require a mechanic’s touch ASAP; others indicate a minor problem – or perhaps no problem at all. A squealing noise might indicate that the pads are so worn down that the emergency indicator is now in contact with the disc brake rotor. Seek assistance ASAP. If the brakes squeak when you step on them, the cause could simply be dust or sand or other detritus crystallizing under the surface of the brake pad. Sandpaper can actually remove this layer of grime. But in some cases, the entire pad gets crystallized. In that case, the pad must be removed and replaced. Squeaking can also indicate other issues, so see a specialist rather than self-diagnose the problem. 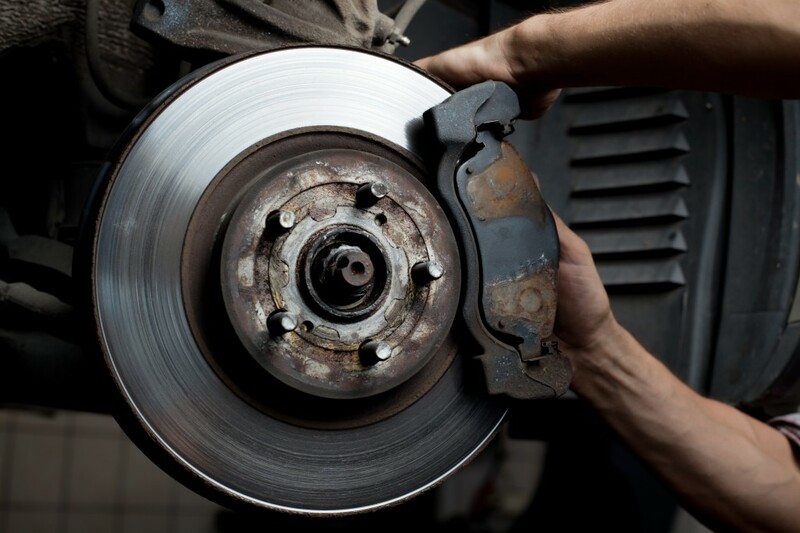 If your brakes are just simply not as powerful as they once were – that is, your car glides gently to stops (in a disconcerting way), the brake system could contain air or could be on the verge of a complete breakdown. Again, seek a certified brake technician ASAP. Your braking system is a sensitive, multi-faceted, interdependent system. If your brake fluid, for instance, is inappropriate, low or contaminated, this problem could cause the entire braking apparatus to “break down” (so to speak). Depending on your vehicle and driving habits, you likely want to replace the fluid at least every 24,000 miles or 24 months. If you just need to sandpaper a semi-crystallized pad, the job should be quick and relatively inexpensive. If you need to replace your entire braking system and also repair/undo damage to other automotive systems, the job could take much longer and cost more. Avoid skimping on price and quality. If your brakes fail due to shoddy mechanical workmanship, you could die or kill other people. That being said, some used brake parts are perfectly suitable as replacements, especially those brake parts without moving parts. And used parts can sometimes be rebuilt and put back to good shape. We know here at A1 Auto Recyclers that utilizing used parts can be useful, affordable, and good for the environment! 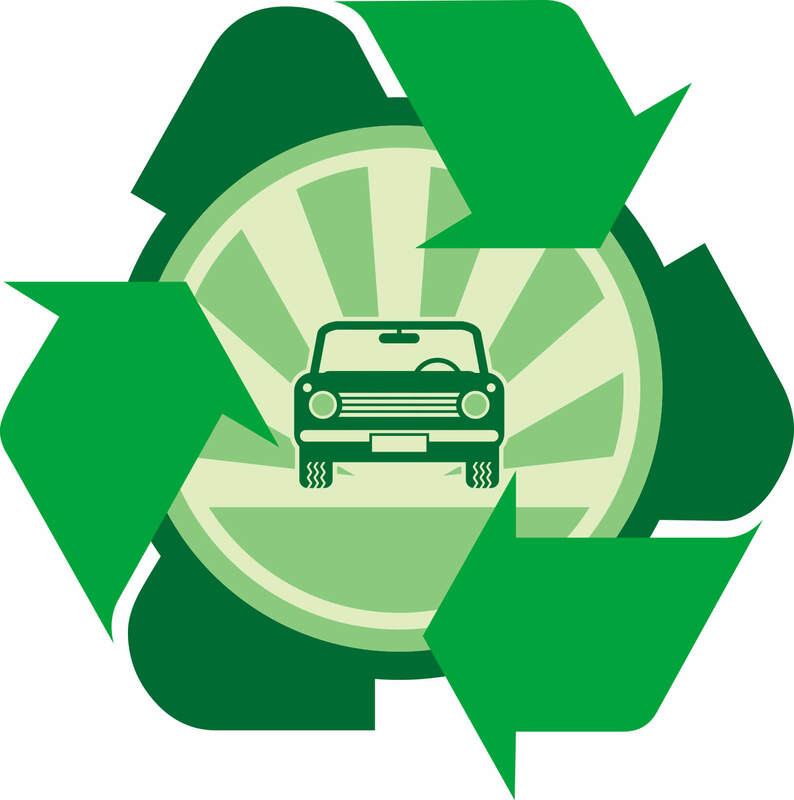 At A1 Auto Recyclers, we can help you find the parts that you need and help you repair your brakes. Call us or visit us in our location, just outside of Farmington, NM. We have one of the largest supplies of auto parts and if we don’t have it, we’ll help you find it! This entry was posted in Uncategorized on March 30, 2016 by a1autorecyclersadmin.